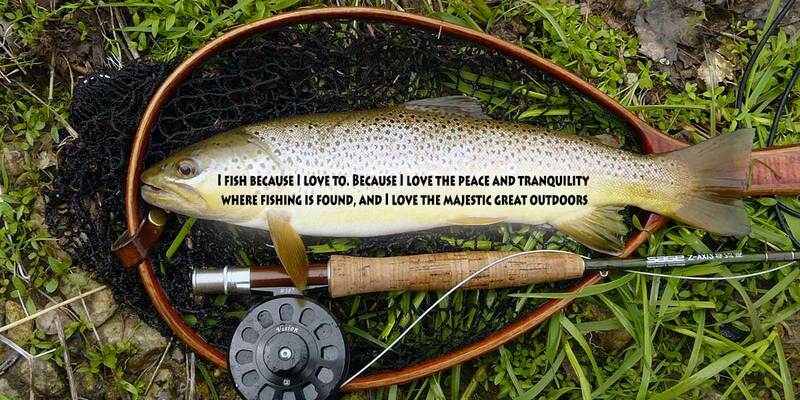 At Paladin we believe you should go afield with respect for the outdoors and the game you pursue, and immerse yourself in the outdoor experience and become one with that experience…it will cleanse your soul and make you a better person. Paladin believes we should model a life and be good stewards of the lakes, rivers, and outdoors and always leave the environment better than when we found it. It is believed that the Paladin took its origin some time prior to the advent of the Knight during the 8th century when Charlemagne, the militant ruler formed a group of twelve powerful soldiers that were to protect him from harm and command his troops. They were known as the twelve Paladins of Charlemagne. Among them was one called Roland, who was the most famous and whose death while protecting Charlemagne has been perpetuated in epic poetry. But the Knightly orders that pertained to what is now known as Chivalry Code are believed to have sprung up in the 11th century during the time of the Crusades. When knights launched a violent assault into Italy on their way to the holy land, the first order of Paladins was formed. A limited number of warriors and some pilgrims kept behind to have their wounds nursed by a monk named Gerard since they had previously been in battles with indigenous people. Another Paladin order was formed when 8 badly wounded warriors took refuge in King Baldwin’s castle, who was ruler of Jerusalem. They also formed a Knightly order known as the Knights Templar, having been stationed in a Jewish temple. The Paladin is a class of Warrior that is fully devoted to kindness and ridding the Universe of Evil. They are very religious, and have an extremely strict honor code, as well as a soft spot for children and family. In combat, a Paladin is impossible to defeat. I am a retired Army (LTC) Lieutenant Colonel. I live my life as I have trained by our Army Values: loyalty, duty, respect, selfless service, honor, integrity, and personal courage. I spent 33 years in the Army Combat Arms in the Infantry, Cavalry, and Field Artillery. Paladin is a small family owned business that I run and manage. I started Paladin because I saw a need for a superior cooler that was also affordable and would not break your bank account. We build coolers for the practical outdoorsman and the working man. If you are an avid fisherman, hunter, or into camping, tailgating, rafting, kayaking, boating, hiking, rodeo, BBQ, or any application where you need to keep things brrr cold…then we have your cooler. I am confident that when you compare our coolers to the others that are on the market you will quickly see that our coolers offer a superior value at a much lower price. If the Call Of The Wild howls your name like it does ours then you need a cooler that is built Paladin Tough to stand up to the extreme places you might dare to go. 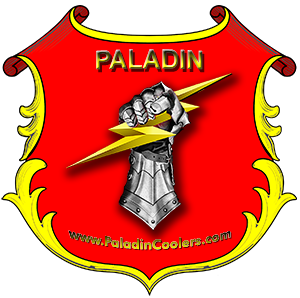 That is why Paladin Coolers are built tougher than woodpecker lips. Paladin coolers are built using tough roto mold construction that is second to none. Paladin coolers are built to take you outside your comfort zone. So, when the great outdoors howls your name then load up your gear and your tough Paladin Cooler and head out on an adventure and make some beautiful memories. As Gene Hill would say “being there was half the fun”.